Product prices and availability are accurate as of 2019-04-21 21:05:57 +08 and are subject to change. Any price and availability information displayed on http://www.amazon.com/ at the time of purchase will apply to the purchase of this product. 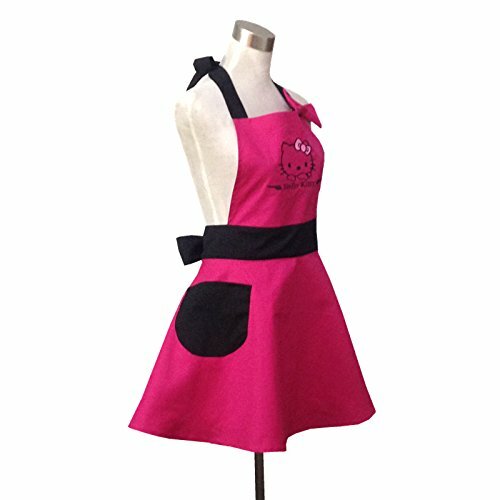 1.This apron can protect your clothes from getting dirty.Suitable for kitchen, cafe, working shop, etc. 2. Come with pocket for convenient to store some gadgets such as keys, cellphone, MP3, etc. 3. 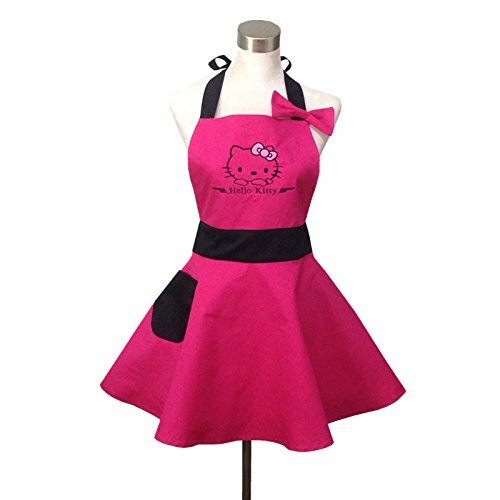 Simple and practical design, comfortable to wear, and easy to clean. 100% Cotton,Made of high quality material, fashionable and practical with Pockets Length: 72.5cm * Waist Width: 53.5cm Wearing this beatiful appron make you in a good mood when cooking or house cleaning. 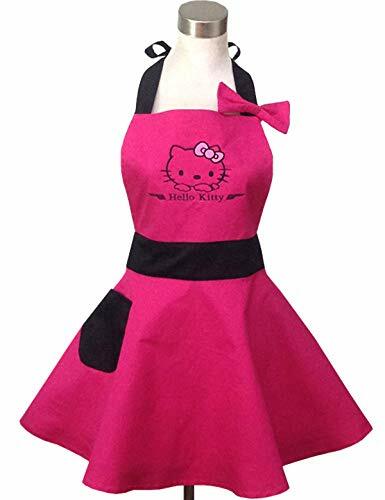 Ties at the waist and has an adjustable neck strap, Designed to fit most sizes Beatiful Apron makes a great gift for Christmas, Holidays, Mother's Day, Dinner Parties, Birthdays and etc.